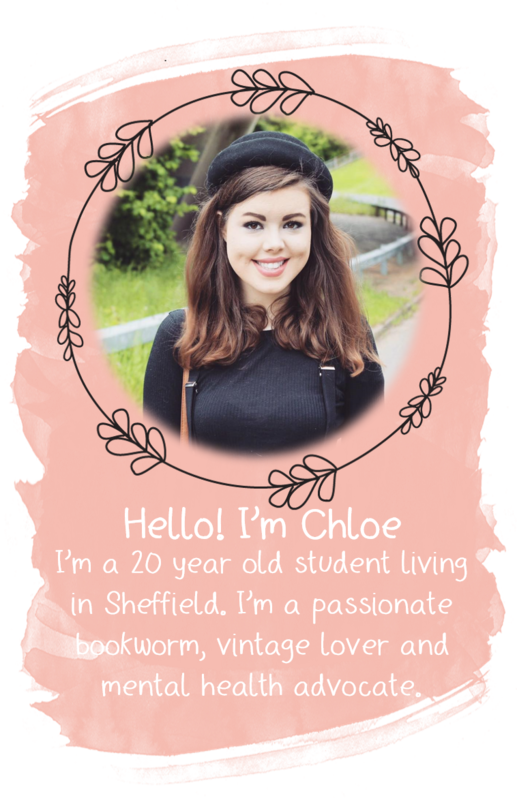 Hi All, it's Natalie from Natalie's World here guest posting for the lovely Chloe today. If any of you saw her her post a couple of weeks ago about her up coming prom you'll know she was looking for guest bloggers to share their prom related stories, so here's where I stepped in. After a couple of emails back and fourth and here's my post. My prom occurred last June which is quite unusual because I'm 20 but this is where my prom has a different spin on things - mines was a college prom, and as I left school at 16 I missed out on my school prom so I jumped at the chance to go to my college prom. I should inform you here I studied beauty therapy and the two classes consisted of all girls. Turns out the other class got to decide the theme of the prom - which was Las Vegas - although I was really hoping for it to be masquerade themed, so there's two themes for you if your school happens to go down the themed route. I genuinely thought I knew the exact dress I wanted to go for (imagine a massive ball gown, like Cinderella style dress but multicoloured and in your face, yet still insanely pretty - that's the one!) and in the end I went for something completely different as the original dress I wanted didn't fit in with the theme - so watch out for this if you go down the themed route. Also, another thing to take into consideration is accessories, hair and makeup. For accessories I just went for earings and a ring with my bag and shoes - all in silver as my dress had some silver beading - my date whom I took, was my friend Mark and he bought me a corsage the same colour as my dress to wear on the night also, it was beautiful. I knew straight away that I wanted to have a neutral smokey eye but with the colour of my dress I had no idea which lipstick colour so I took it upon myself to go to a makeup counter - I chose Illamasqua - showed them a picture of my dress and asked them to help me, explaining I knew I was going for a neutral smokey eye, they suggested a coral lipstick, so if you have this problem just approach a makeup counter, they won't have a problem with helping you out. When it came down to hair I knew I wanted it half down, half up and curly so I took to google and found the exact look which I knew would suit the style of dress I opted for - I went in to the hair dressers which I knew I wanted to go to and booked my appointment months in advance, they assured me I wouldn't need rollers in for the curls (although my hair being so long and thick) and said my hair would hold ghd curl - how wrong they where!! 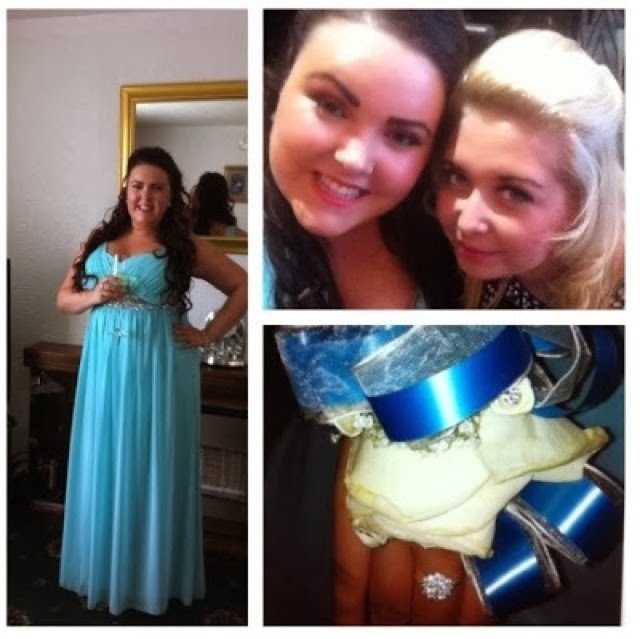 If you take anything away from this post let it be - make sure you have a hair trial before your prom - by the time I got home the curls had fallen out, on the day of my prom!! I was crying and all sorts not wanting to go to my prom - drama central in my house hold I tell you! haha. Thank the Lord for a talented cousin who came and saved the day for me - considering she's not a hair dresser, Amen. So I hope that has prepared you at least a little bit and made you think about things you may not have thought of so far. I hope you all enjoy your prom may it be this year or in future years to come! P.S Remember to take a camera I want to be seeing all your gorgeous pictures of your big day! Prom Preperations ~ What Do You Want To See?